Selfishly, I chose this product for day one of my gift guide because I’m just that excited about it. Naked On The Run is the brand new (released today), limited-edition kit from Urban Decay, meant for the “Naked” lover on the go. For those of you not already familiar with the highly-coveted Naked pallets, you can check out my previous post here. 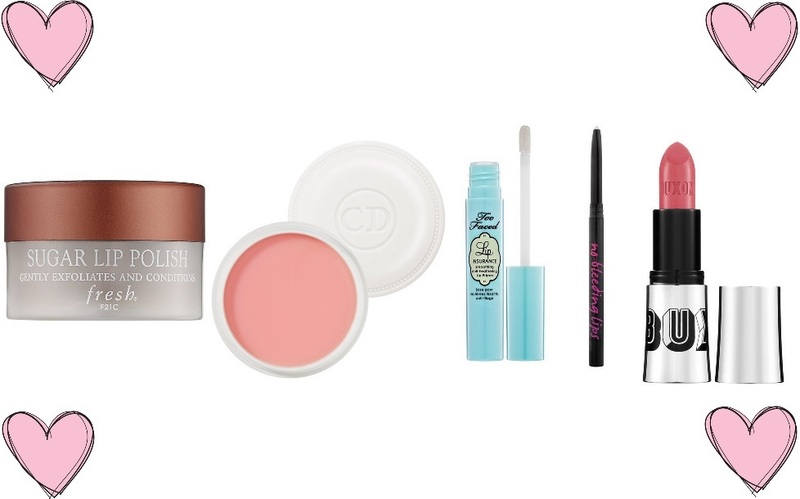 This set comes with 6 eye shadows (all brand new shades), blush, bronzer, lip gloss (full size), eyeliner, and mascara. Perfect for travelling or touch ups on the go, this set retails for $54.00 US and can be purchased as of today (November 20th) on the Urban Decay website, or at Sephora on December 1st. 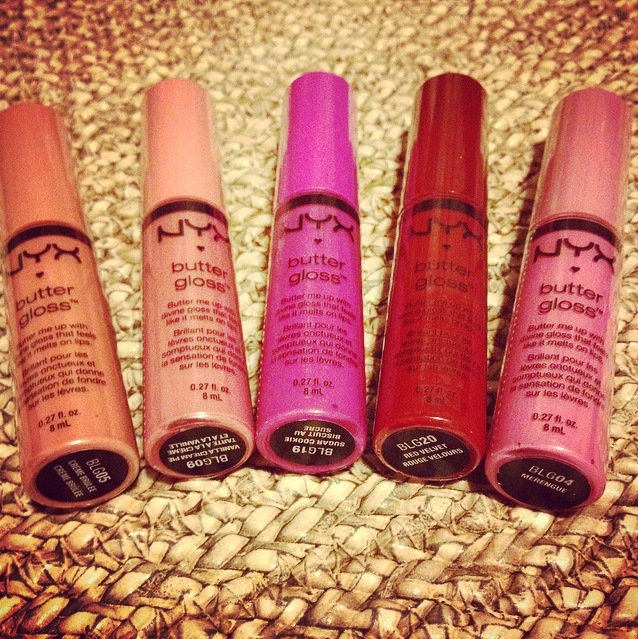 Spotted: NYX Butter Glosses are finally in Canada! I originally received one of these highly-coveted lip glosses in an American monthly subscription box, and, like a kid at Christmas, waited patiently for them to be released in Canada so I could add to my collection. Yesterday while walking through Target, I thought I’d do my usual “Butter Gloss” check in the NYX section, and could barely believe my eyes when they were actually there (embarrassingly, I gasped loud enough that someone else came over to see what was so impressive). And, let me tell you, when it comes to these glosses, impressive is an understatement (even Oprah thinks so!). A smooth, creamy texture, this gloss provides sheer-to-medium pigmentation and coverage, and feels more like a moisturizing lip balm than your average sticky lip gloss. You can also pair it over your favourite lipstick. At my local Target, these glosses were selling for $7.99, and in my opinion, are worth every penny. Pictured above (left to right) are: Creme Brulee, Vanilla Cream Pie, Sugar Cookie, Red Velvet, and Meringue (I also own and love Apple Strudel, a pretty peach tone). You can check out all the gorgeous colours on the NYX website here, and then run (or drive) to your local Target before their gone!